It seems a shame to say that one has traveled the world yet has never been to the most popular local places in his own country. Well, this has been true to me and my family. 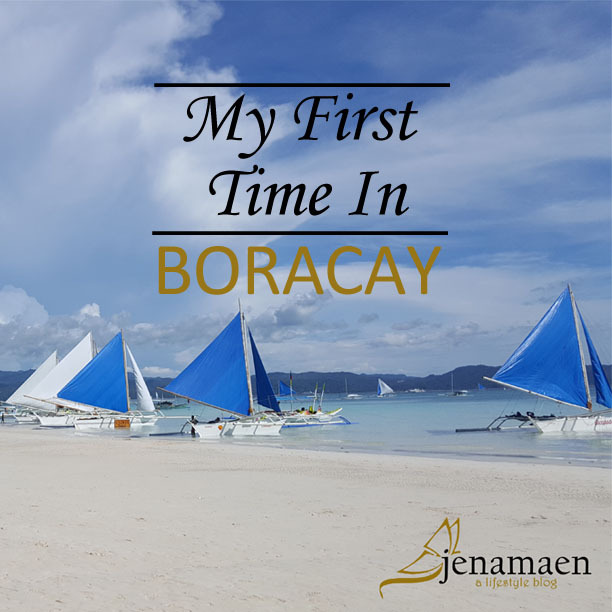 For some reasons, in my 28 years in life, I've never been to Boracay - not until we were invited by a friend to stay at the Elizalde's Resthouse for free and just for fun! It was a great and exciting opportunity for me and my family to just rest and admire the beauty that has been popular in the world for so long. 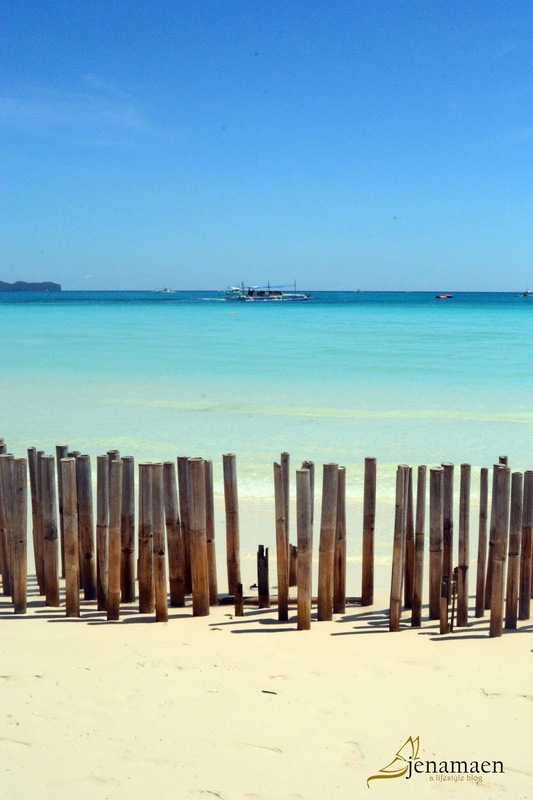 Boracay has become number 1 in a lot of travel and destination lists. 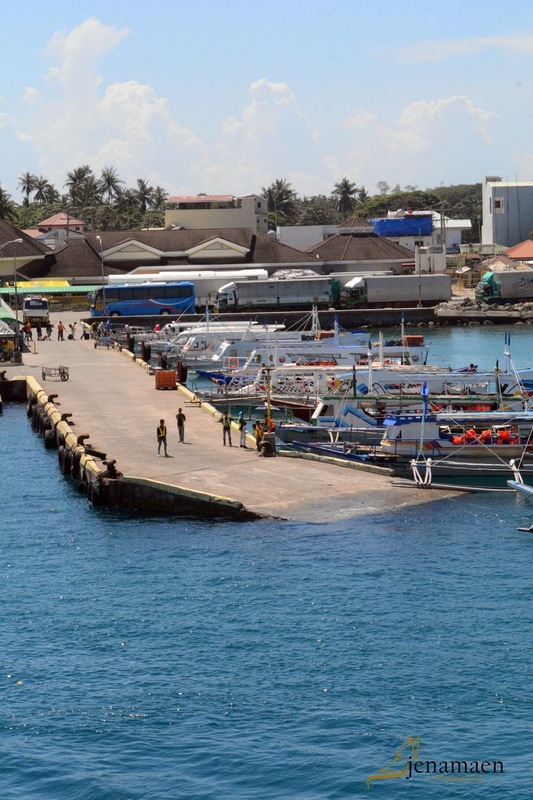 Located at Aklan, Province, 2 kilometers off the northwest tip of Panay Island in Western Visayas Region of the Philippines, I suddenly realized that I have missed the fun and grandeur of this place for so long. 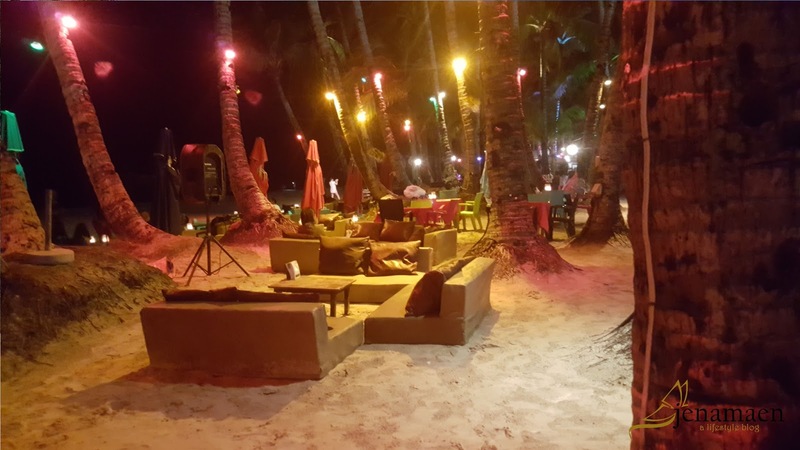 Its postcard-worthy White Sand shoreline have been an attraction to many tourists and the crazy-dazzling night attraction has that international nightlife vibe and feel. So yes, we stayed at the Elizalde's Resthouse, which is only open by invitation from the family's closest friends. 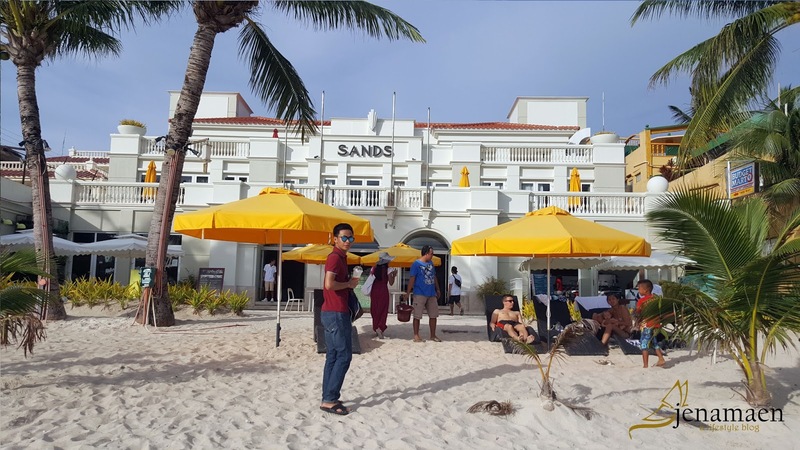 It's a perfect getaway from busy city life and, of course, a perfect excuse to just relax and get carried away by the beach's perfect scenery. It was the month of July 2016, so the weather was a lot more forgiving. There were fewer people there as well since summer vacation had already past. It was the perfect moment for us, first timers, so we could experience the serenity and calmness God's nature bestows. 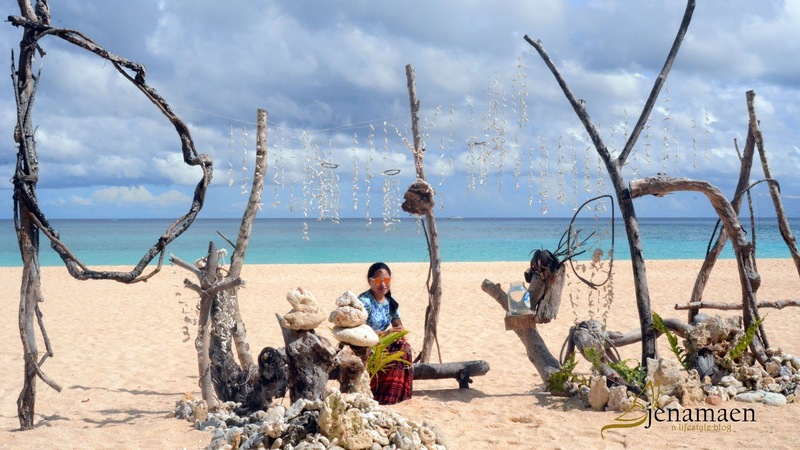 The blueness of the waters brings immediate calmness to many tourists and locals alike. The boats and skies really get along well in this pretty shot. It was really a sight to see. We walked along the shores, from Station 1 to Station 3 just to see what the place has to offer us. From food and other goods, it was always fantastic and satisfying to try something new. Just look at this gorgeous scene!! Who wouldn't want to visit here!?! The night lights capture the dazzling nightlife this place has to offer. 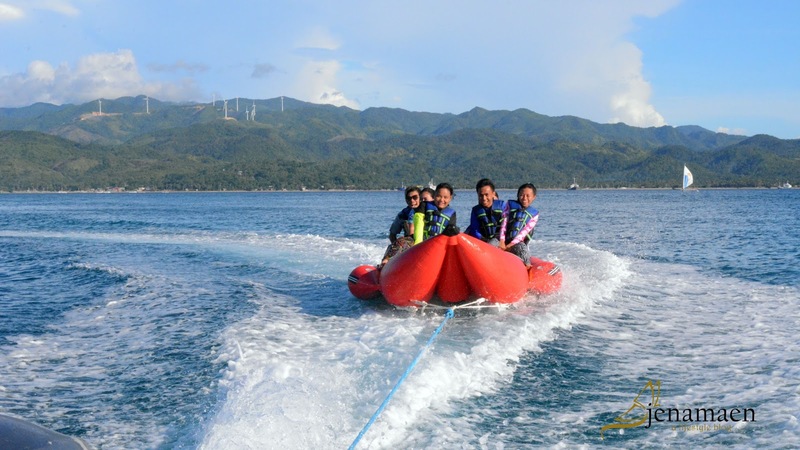 Aside from the many choices of food we grabbed there, we also tried some activities that were not only fun but really risk-taking for the not-so-adventurous me. 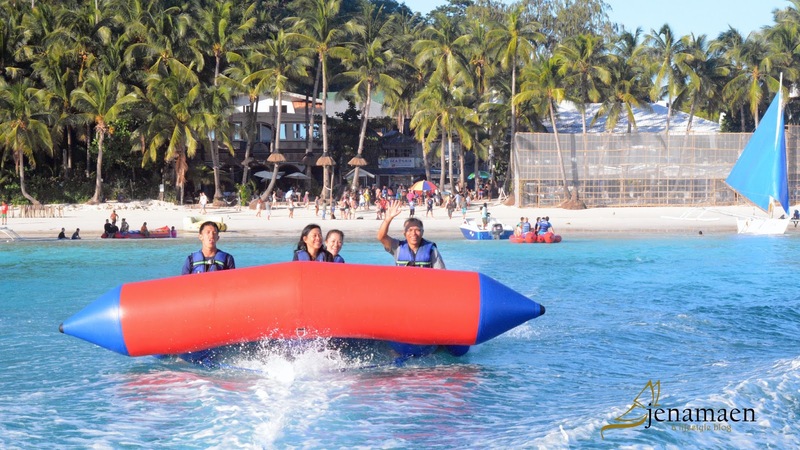 Banana Boating is one activity that the whole family should try! 'Flying Fish' - or so they call it - is another one for the family to try. And for a more daring option, try out Helmet Diving - and get to see the school of fish in action in their own habitat. 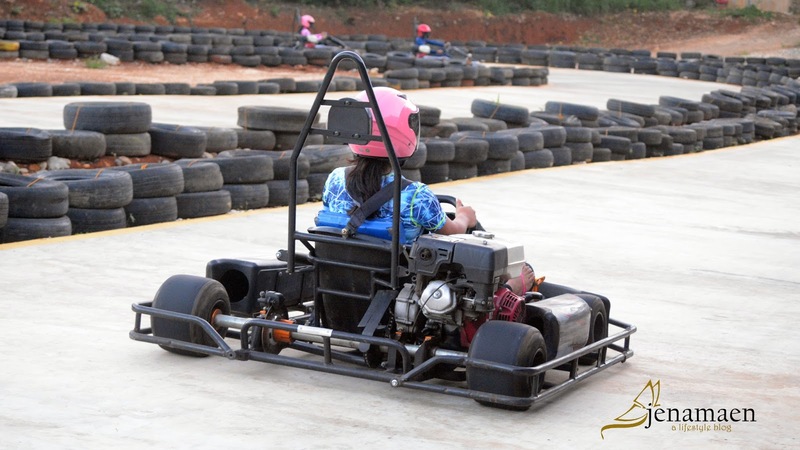 Let's not forget that Cart-Racing is also an adventure for the rest of the family. After Batanes, I'm really realizing that our beloved country is really blessed with beautiful sceneries that need more affection and appreciation it really deserved. 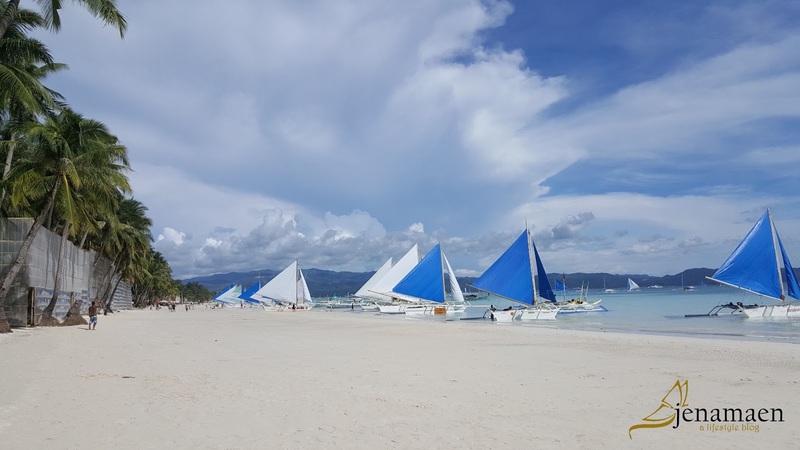 I know it could be a hassle to choose a place to stay in Boracay, especially if it's a first time, so I've hunted down some affordable and well-reviewed places to stay in Boracay, care of TravelBook.ph. 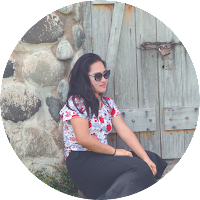 I hope it could you on your next trip there! Click on the hotel names to view the reviews and book as well. As a bonus, I also found some really cheap hostels, perfect for the backpackers and travelers who don't mind less bedroom privacy. 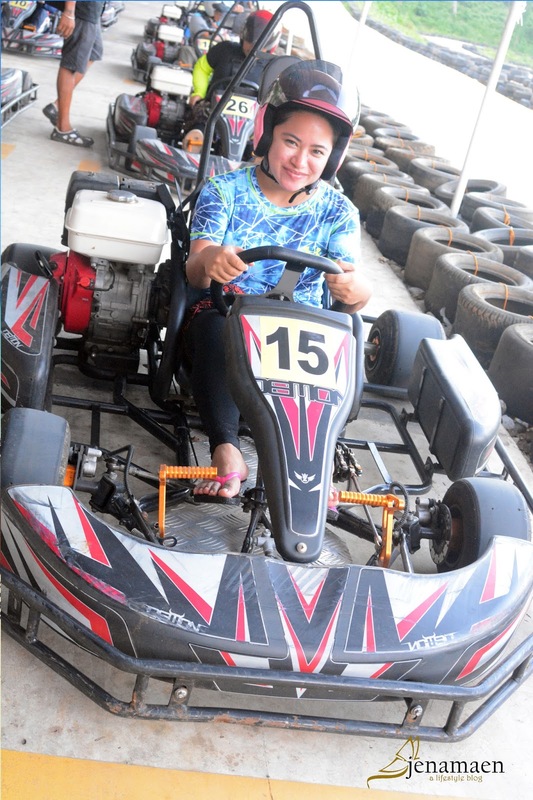 If ever you drop by somewhere in Laguna, why not try Mountain Lake Resort for a change?